You cannot add "Winston Churchill D6175 - Royal Doulton Toby Jug" to the cart because the product is out of stock. 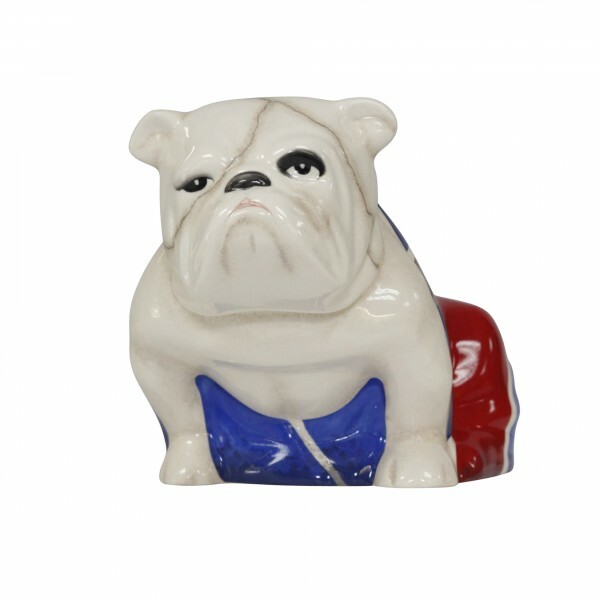 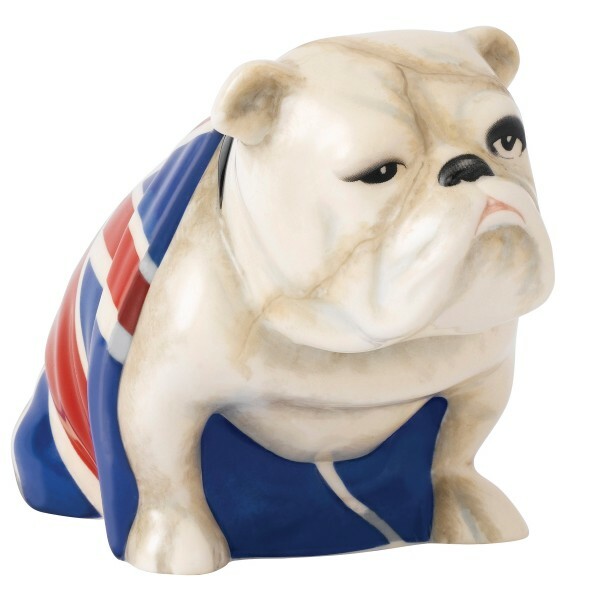 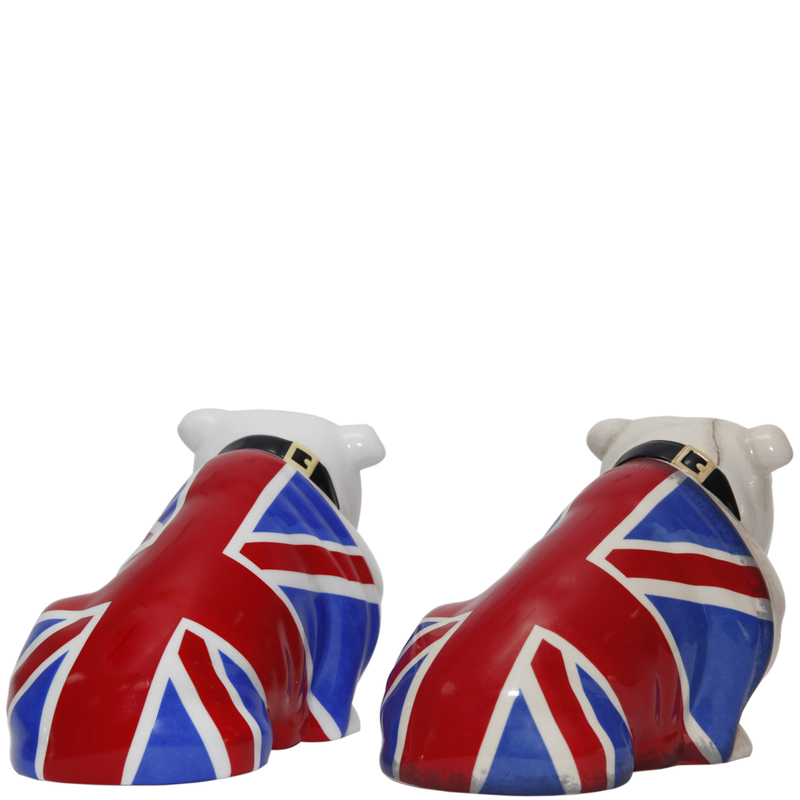 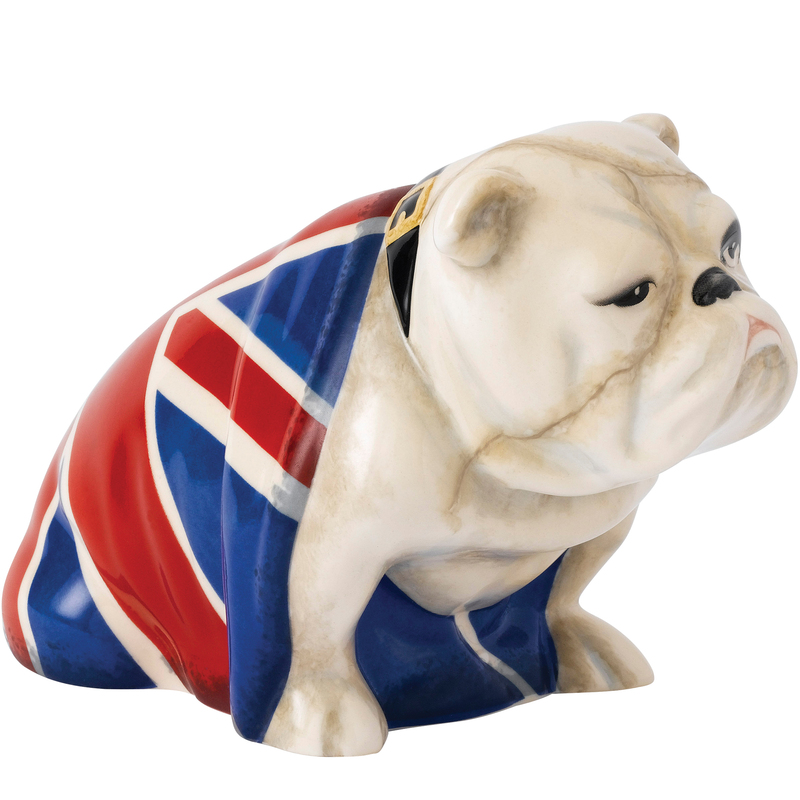 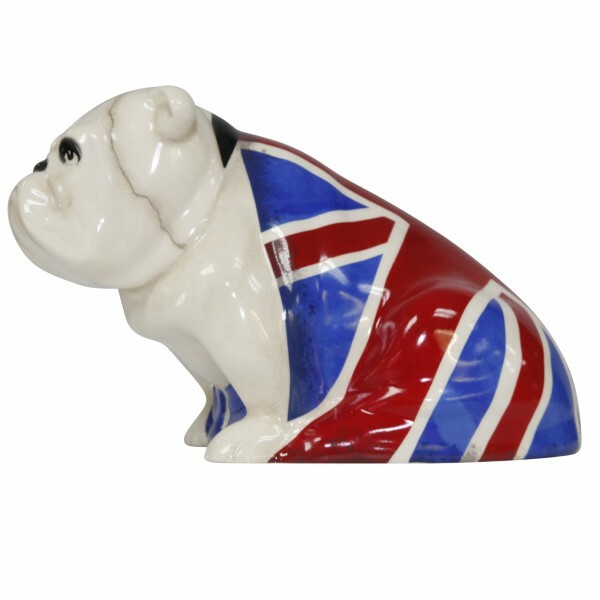 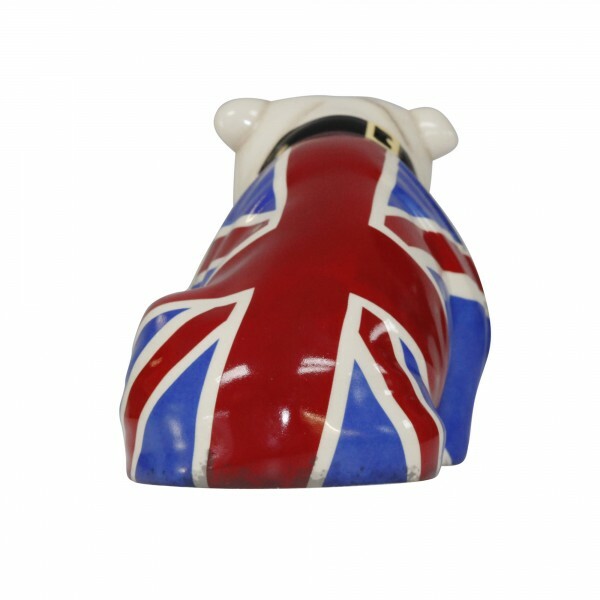 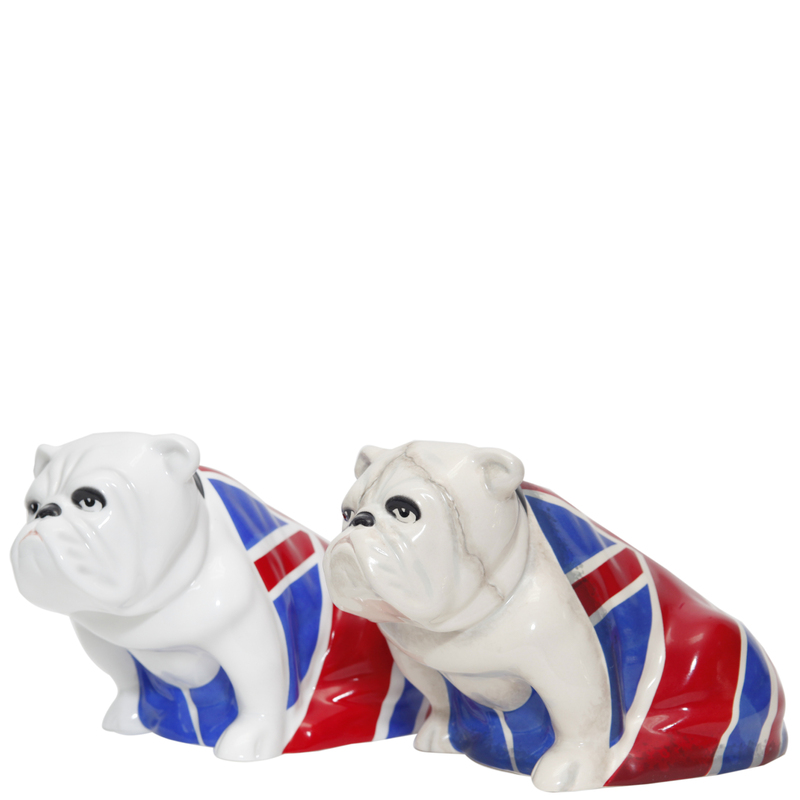 Royal Doulton’s Jack the Bulldog, famous for his cameo role in Skyfall, returns to the silver screen. Jack, who survived a traumatic explosion with little more than a few cracks to his face and some charring to the Union Jack flag draped over his back, was bequeathed to Bond by ‘M.’ Once again Jack makes an appearance in the next James Bond movie SPECTRE. To mark his role in the film, Jack has been given the reference number DD007M.